A relaxed stylish and cosy corner sofa which manages to bridge the gap between traditional and contemporary looks. With fully pocket base cushions for the ultimate in durability, finished in soft natural fabric finishes and contemporary stainless steel base and feet. Filling: Pocket sprung base cushions, and foam & fibre back cushions with spray bonded cotton covering for softer outer touch and relaxed feel. Feet: Aluminium Alloy (may need assembly). Not including the 3 front small scatter cushions available to order below. Order in 6 fabric colours. 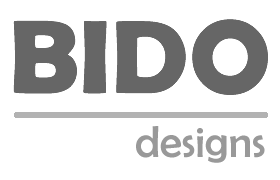 Samples: Brand reference: Bido WD3231 - click here to order samples.